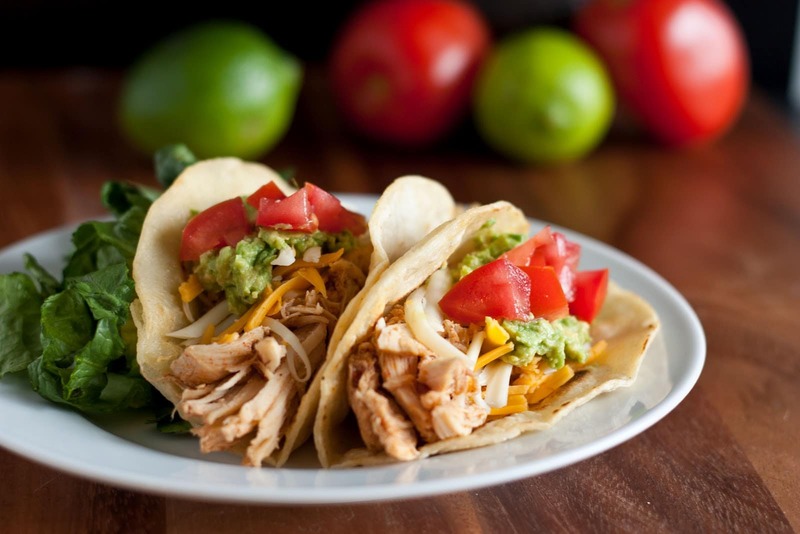 Copycat Cafe Rio Tacos you can make at home! I will admit it, I’m a Cafe Rio addict. It’s rare that I go more than a week without eating at one of the two. All their entrees are so full of exciting flavors that they keep me coming back for more. Since I eat there so frequently I thought maybe it’s time to create another copycat recipe. One of my favorite things to get there is the shredded chicken salad or shredded chicken tacos, so here is my version of that chicken. This chicken is SO easy to make! If you haven’t noticed, I love my slow cooker. 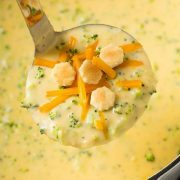 You simply toss in a few ingredients along with some spices, and then allow it to cook low and slow all day while the flavors meld together and wallah! It almost seems to good to be true doesn’t it? It does all the hard work. 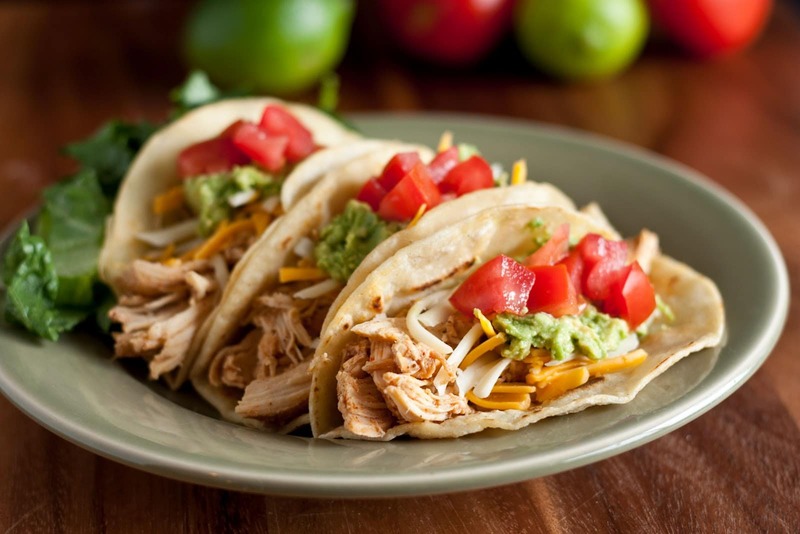 This Shredded Chicken recipe is not only to be used as a taco filling but also for burritos, enchiladas, salads, quesadillas, taquitos, etc. So, if you don’t use it all the first night you make it you can use the left over chicken to make a different entree the next night, bonus! I hope you love this amazing shredded chicken that is so incredibly tender and filled with the prefect blend of flavors and spices. May it be your go to chicken filling for many of your favorite Mexican dishes! Enjoy! 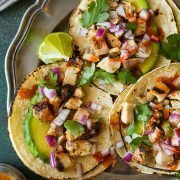 Deliciously bright and flavorful well seasoned chicken taco mixture made in the slow cooker that's perfectly tender. Place chicken breast halves in the slow cooker. In a mixing bowl whisk together remaining ingredients. Pour mixture over chicken in slow cooker, cover slow cooker with lid. Cook chicken on low heat 5 - 6 hours. Shred chicken, then cook shredded chicken in broth in slow cooker an additional 20 minutes on low. Drain broth from chicken. Serve warm in tacos, burritos, enchiladas, quesadillas, taquitos etc. 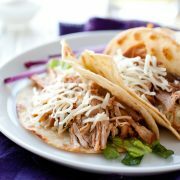 Note: for taco filling ideas and how to cook corn tortilla shells see this post here.